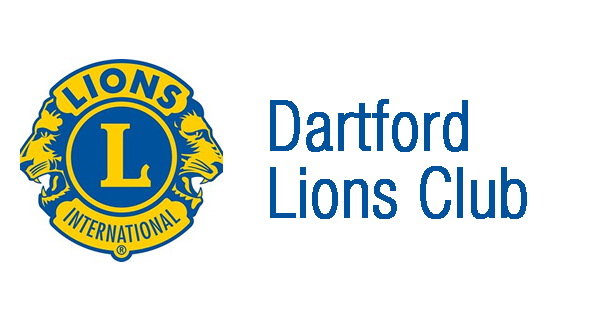 Dartford Lions Club are a group of volunteers who work to support those within the community requiring a little help. Funds are raised through an active range of events run throughout the year. Lions Clubs are also part of International Lions Club, the largest ‘Service’ group in the world. This provides a solid framework to operate within. The Club is fortunate to have a strong membership, many with years of experience. There are also many who have recently joined the Club. Both women and men of any age are invited to join, contact can be made through the Contact option on our website. Our policy is family first, then work and finally Lions. Therefore commitment can be tailored to suit each member’s circumstances. Though we do ask for commitment, the Club is run by the volunteers on a democratic basis. In addition, like most clubs we do have a structure of roles which are filled by the volunteers. Some of these roles include President; Secretary; Treasurer; Membership; Press Officer and Welfare. If you would like to know more details and with a view to joining us then please do contact us.